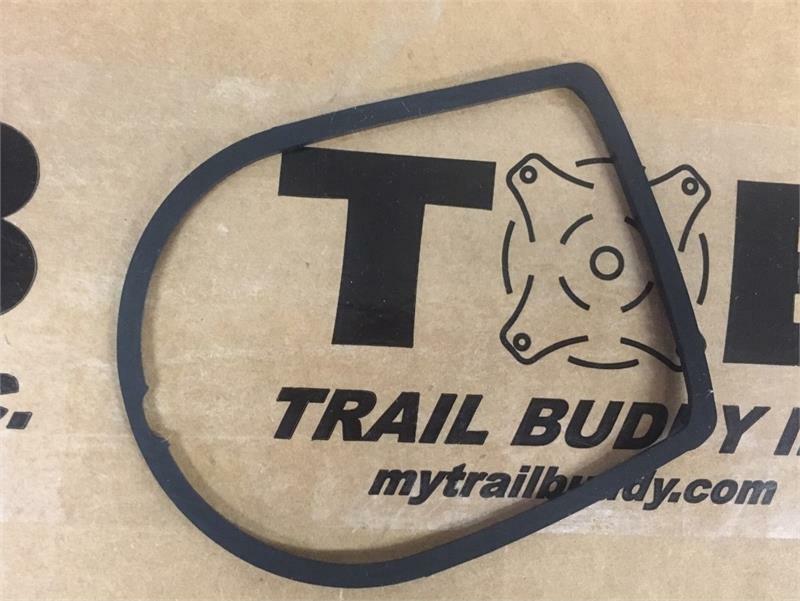 Z50A/CT70K0 Replacement Taillight Lens Gasket will only fit CT70/CT70H 1970-1971 and Z50A 1970-1978 models. It is number 5 in the diagram. Other available items in the diagram are numbers 1 (small rubber piece is the throttle grommet) & 7 (taillight bulb). Please see related items. Throttle Cable Grommet that mounts on the inside of the handlebars. It is #2 in the diagram. Will fit: CT70 1970-1974; Z50A 1969-1978; CT90 1966, 1969-1972, 1974. Will also fit other Honda models. 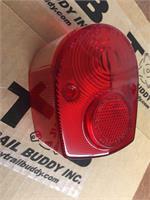 This replacement taillight lens is designed to fit Z50A 1972-1978. This will work for a CT70 taillight it however is missing the indentation in the lens (see the highlighted diagram). This is #3 in the diagram.